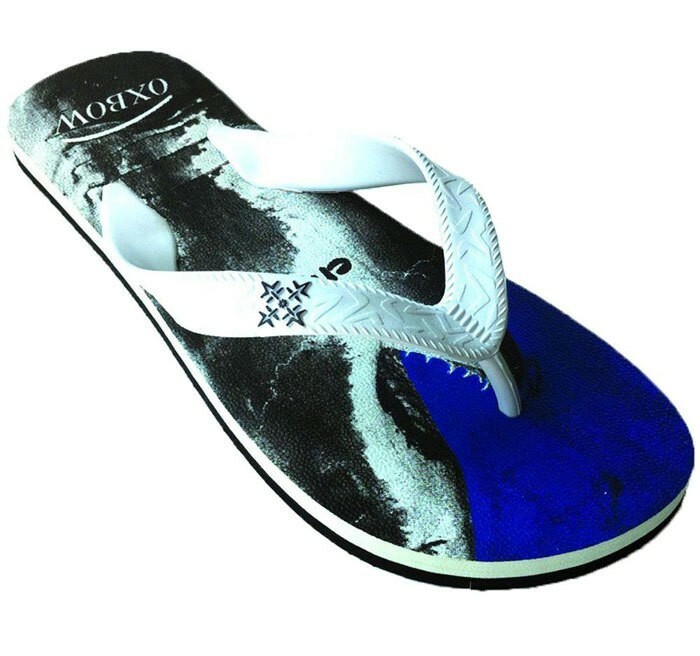 Cool slippers with the best quality brand. Ideal for the summer trip to the lake or beach. The design is very unusual and therefore also a real eye-catcher. However, the shoes not only look great, but are also super comfortable.